Cuba for Scuba Diving? .. Most Certainly Yes and a must for your diving bucket list this year. 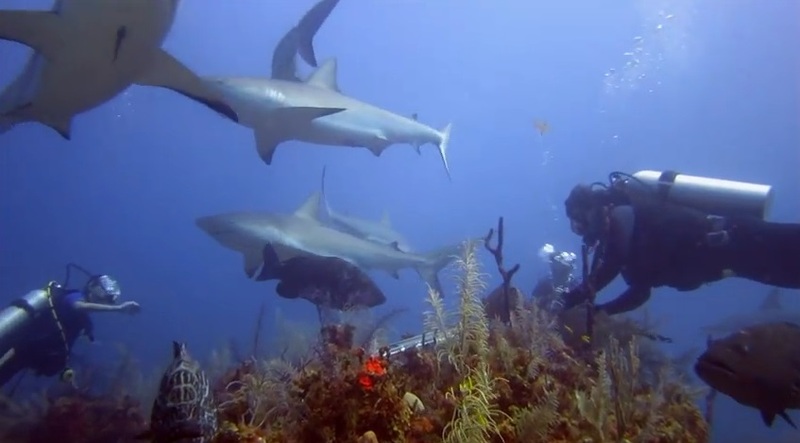 Cuba’s garden of the Queen (jardines de la reina) offers untouched beauty and unique diving experiences. It is located about 50 miles off the southern coast of Cuba and offers spectacular shark and reef dives practically any tine of the year. You can even go snorkeling with Crocs in the mangrove areas. The diving is said to be easy with great visibility and almost no current and the dive site is protected form waves and rough seas. This dive site is great for beginners as well as the experienced divers. As of now the only dive operators in the Garden of the Queen is Avalon. 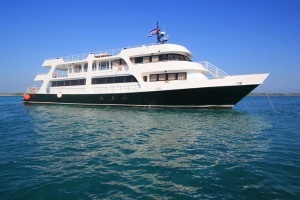 They offer a number of liveaboards as well as a floating hotel called Tortuga. Although there is only one operator for this dive site, you have a great selection of accommodations. Click here to for available liveaboard diving excursions to Cuba’s garden of the Queen.